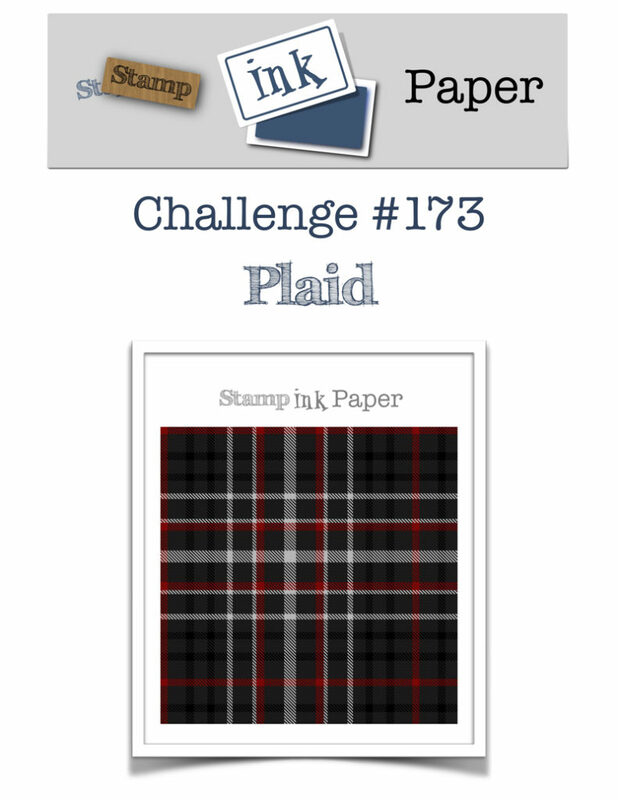 Home / Blog / SIP Challenge 173 – Plaid! 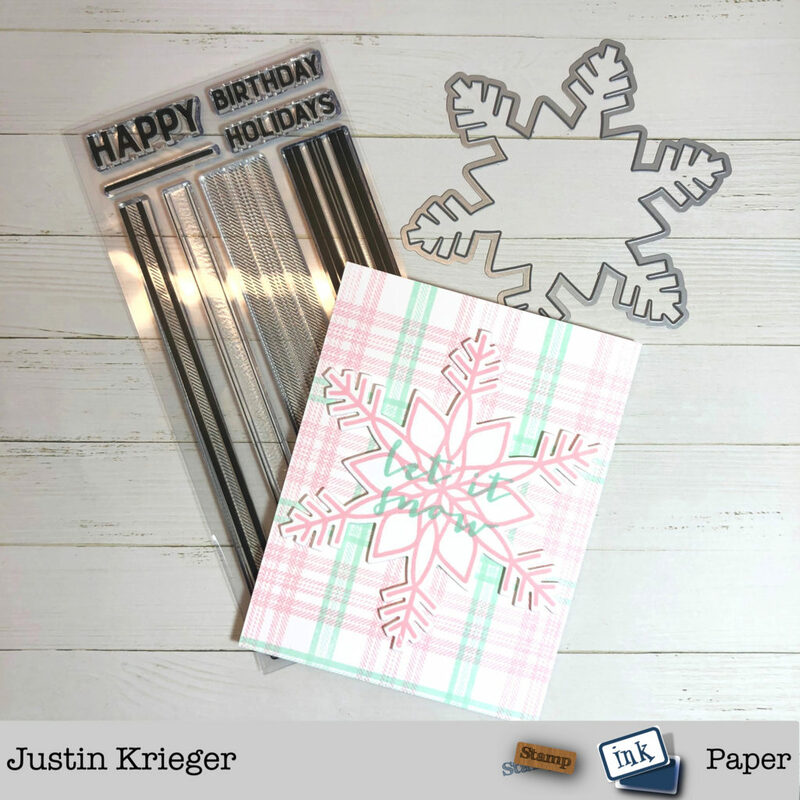 Love this beautiful card, Justin. 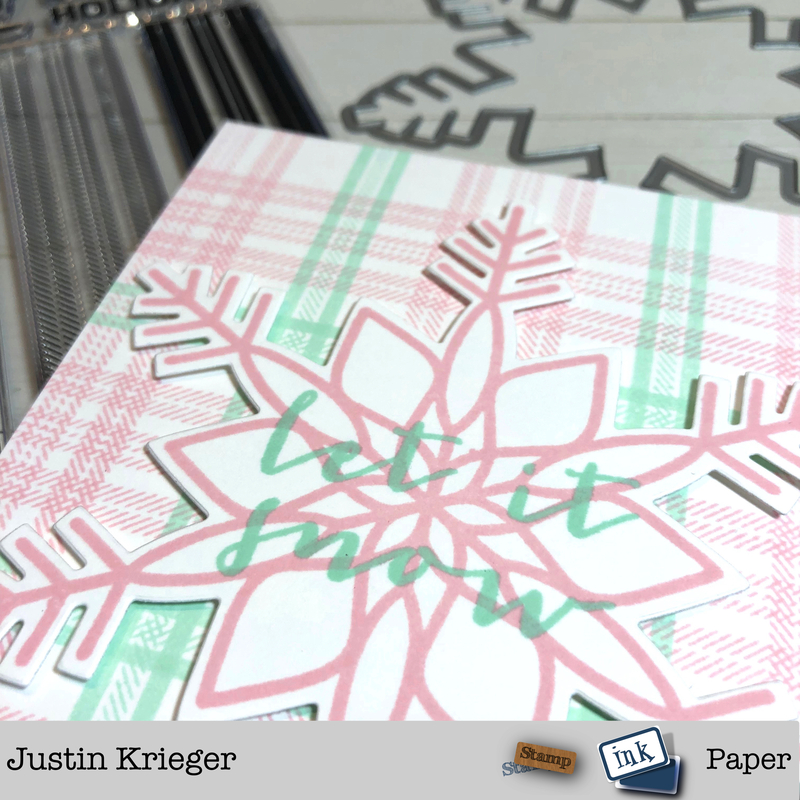 The plaid behind the large snowflake are so pretty. It’s good to hear Tristan calmed down, which makes for a more pleasant day for all of you. Take care. Have a great Tuesday. I tried to post my card to the SIP challenge. It is 6:26 and the link-up is already closed. Why?? ?